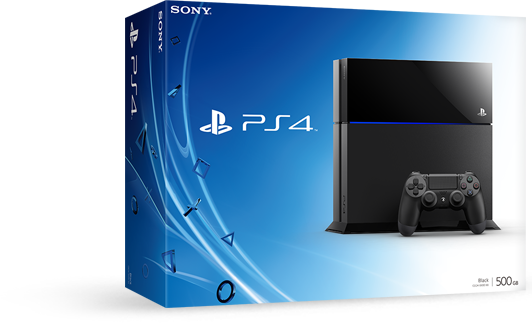 As everyone with an iota of interest within gaming knows, the PlayStation 4 was launched this weekend in North America. Within its first 24 hours, over 1 million units had been sold to customers. That is sold, not shipped which is usually when information is given. With the European release imminent (29th November), I would expect to see this number matched across Europe and then some more. Do not forget the Xbox One comes out this Friday (22nd November), it will be interesting to see who is ahead in the console wars come Christmas time. This entry was posted on 2013/11/18 by Justin Cutress in Gaming News, PS4 and tagged Gaming, Launch, PS4.